A hot tub could be a fantastic addition to your house. Hot tubs are available in various different sizes, and the prices generally vary based on a number of different factors. Simply put, the modern hot tub has a machine built inside of it that heats up the water. There are water jets installed at strategic locations in the tub that help you target pressure points in the body. Spending at least a half hour in the hot tub could be incredibly rejuvenating for you, and it’s also a great place for you to just relax with a few of your friends or your family members. 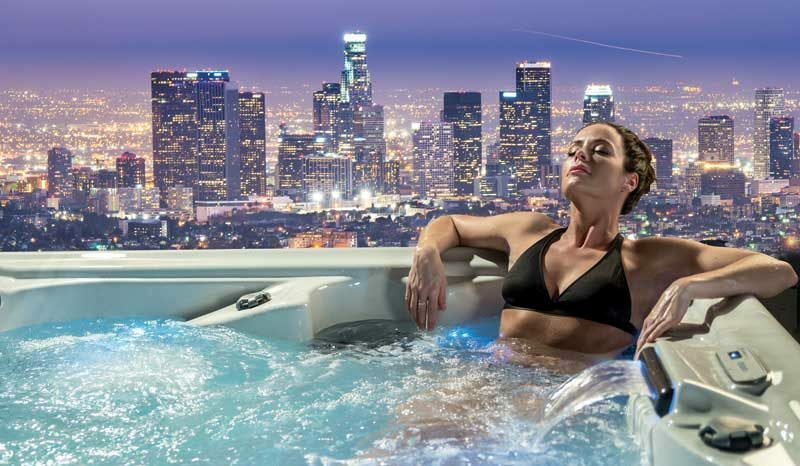 If you are interested in purchasing a hot tub, here are a few things that you should know. First and foremost, it’s important to understand that hot tubs are available in multiple sizes. The smallest size usually has seating for up to 4 people, while the larger ones are able to accommodate up to 12 people. It primarily depends upon the space available and the number of people that will be using the hot tub. If you live in a big house with a lot of people, it might be a wise idea to purchase a bigger sized hot tub. Many family members tend to pool in money together when buying a hot tub because it reduces the burden on each individual. This is actually a better way to save money, as one person won’t have to shoulder the entire expense. There are numerous companies that manufacture cheap hot tubs, so you might want to contact local suppliers and find out whether they stock those tubs. It’s recommended that you ask around so that you can get a better idea of the prices and then make a decision. There are a number of different suppliers that provide high quality tubs at the most affordable rates. You might want to check online at local companies that sell different kinds of hot tubs. This will make it easy for you to figure out which local supplier is offering the lowest rates in the market. Many people end up buying a hot tub without doing their research properly. If you want to save money on a hot tub, you might want to look for an inexpensive deal online. Considering the fact that there are numerous companies that offer different types of hot tubs, it’s important that you compare multiple options. Many companies offer promotional discounts from time to time as well, so you can take advantage of those, too. When you purchase a hot tub from any local company, it’s highly recommended that you ask them about the installation, as well. Most companies offer installation services in addition to sales, though that will cost you slightly extra. It’s recommended that you get an all-inclusive package that covers the costs of delivery and installation. These are just a few things that you should know about purchasing a hot tub at an affordable price.